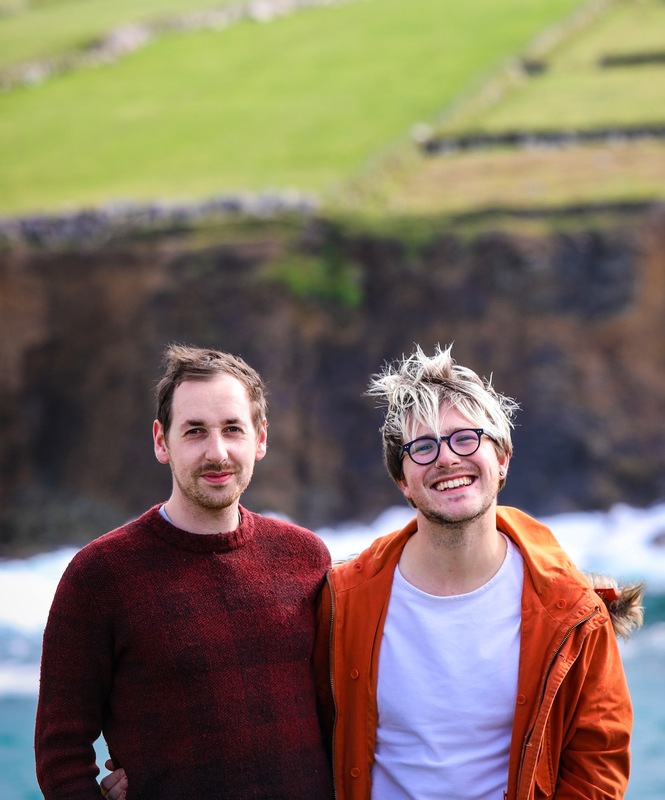 Okay, we are pinching ourselves that in this week’s episode of Chew The Fat we are speaking with a Eurovision legend, who actually loves talking about food as much as we do. 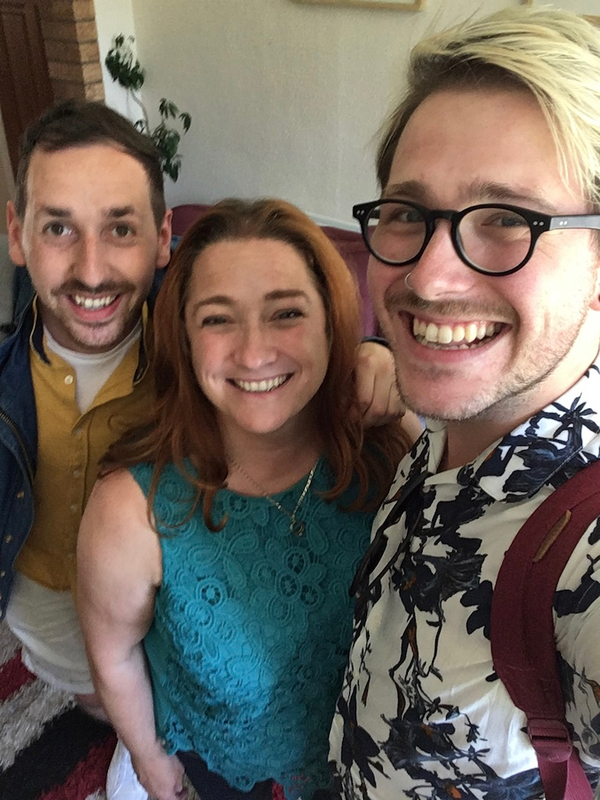 Yes, this week, we are coming to you from Niamh Kavanagh’s kitchen for a very different edition of the podcast. Eurovision Song Contest winner AND Celebrity Masterchef Champion, we find ourselves having a long and amazing chat with Queen Kavanagh in her Carrickfergus kitchen all about how she was almost the star of The Commitments, how a lesser-known session singer from Dublin stormed Millstreet in Cork to win Eurovision for Ireland for a fifth time and swapping cooking tips, recipes and bits of food knowledge. Niamh won Eurovision at one of the smallest contests of recent times, and well and truly adores the contest still to this date. She represented Ireland once again in 2010 with the track “It’s For You” which we chat about during this podcast. 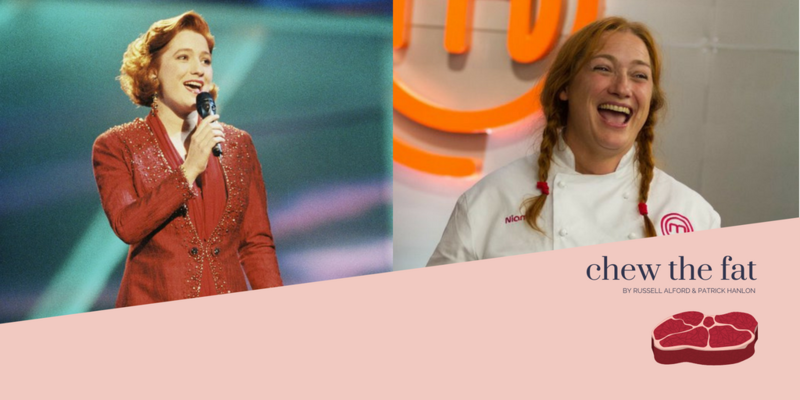 We also talk in depth about her time as a contestant and winner of Celebrity MasterChef 2017, where she beat the likes of Samantha Mumba and Simon Delaney to win the coveted trophy, which still has pride of place in her kitchen. 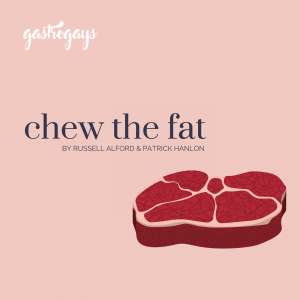 We do know that this is a significantly longer episode than all of our other Chew The Fat episodes so far, and a bit of a curveball, but it was so good we could hardly leave anything on the cutting room floor. We spent hours with Niamh, so this is just a snippet of our afternoon chatting away with her. 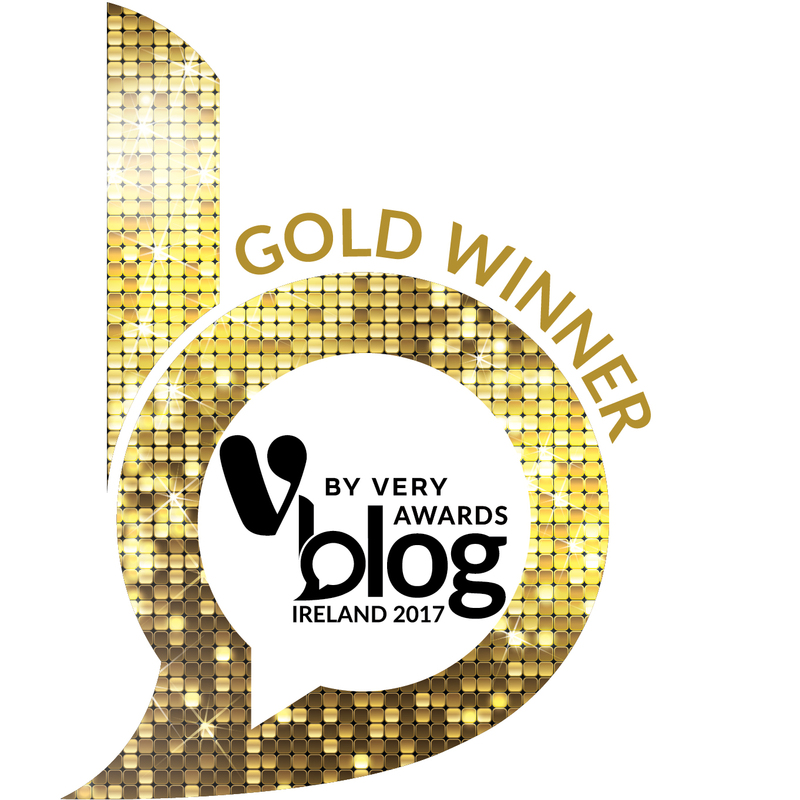 We think you’ll agree that Niamh’s passion is infectious and we loved chatting food and music with a real Idol of ours! There are a lot of laughs throughout, and a lot of great stories and tales!